Industrial 1U rack-mount computers from Steatite are used all over the world in applications such as broadcast, security, military and industrial, where reliability and consistency are key. Take a look at some example 1U PCs below, or contact one of our team to learn more. 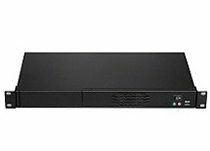 Compact and highly flexible 1U rackmount pcs with the latest generation Intel Atom / Celeron CPU. 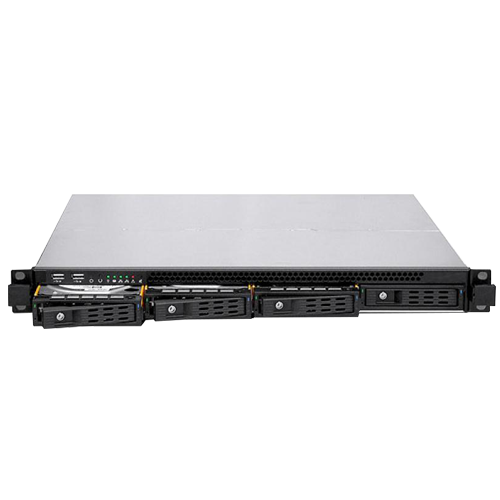 Compact and highly flexible 1U rackmount pcs with the latest generation Intel Core i3/i5/i7/Xeon CPU. The Steatite RM-1000 is one of the smallest industrial 1U computers that offers powerful 6-core CPU performance and dual PCIe x8 expansion. Its high-end brushed aluminum front panel and flexible . . . 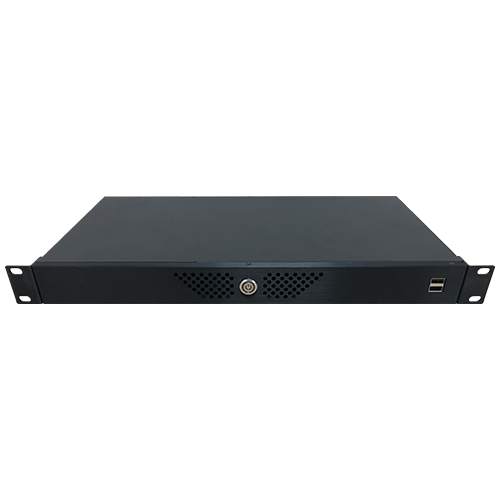 The Steatite RM-100 is one of the smallest industrial 1U computers that offers lower power quad-core CPU performance and PCIe x1 expansion. Its high-end brushed aluminum front panel and flexible . . . 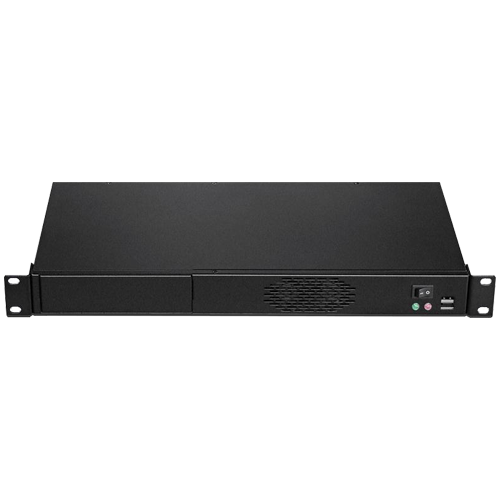 The NDURA-1U-Q370 is a high-performance 1U rackmount computer designed around the Intel® Q370 chipset for 8th Generation Intel® Core™ Coffee Lake processors.